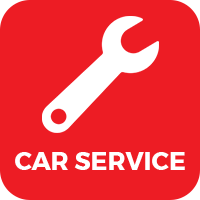 Brisbane City Mitsubishi Service Centre, servicing all makes and models. 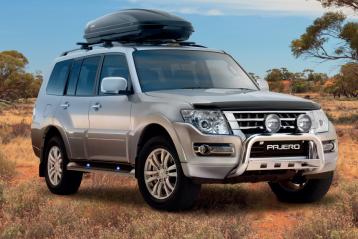 Organising finance and Insurance at Brisbane City Mitsubishi is a convienent and simple process. 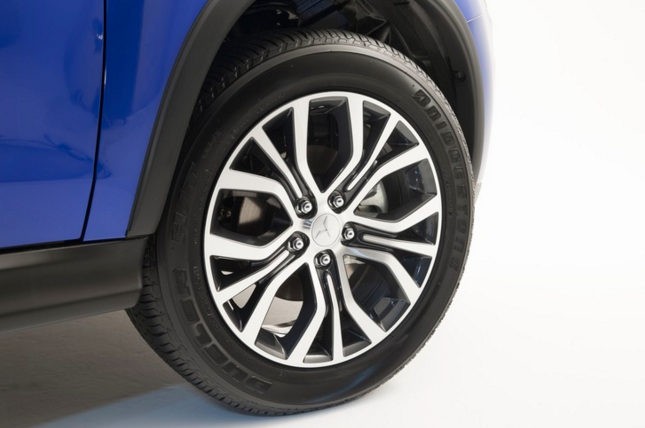 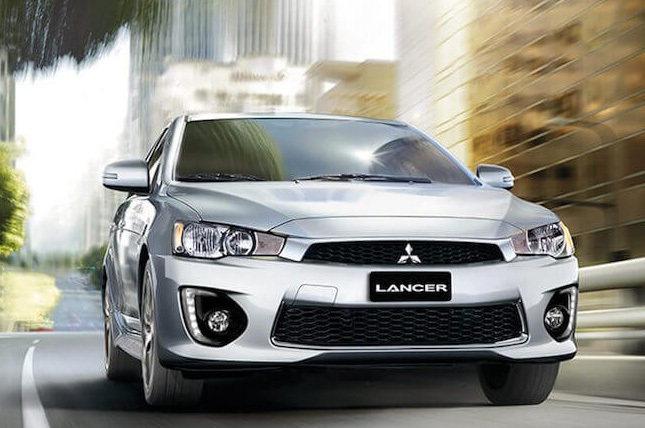 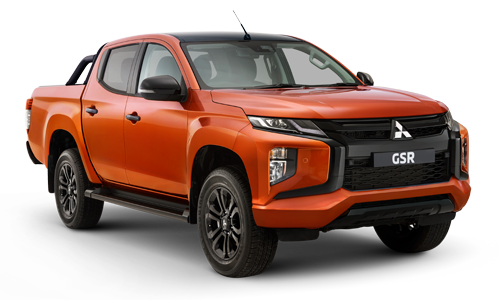 Brisbane City Mitsubishi is a leading Mitsubishi and Used Car dealership. Our friendly new and used car sales people are all car enthusiasts who are motivated to helping you finding the best deal on your dream new or used car. 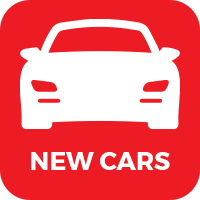 We regularly have specials on new & demo Mitsubishi's, as well as weekly specials on our wide range of used cars. 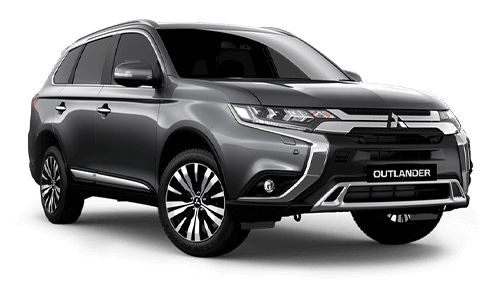 As a large Mitsubishi dealership we also offer vehicle finance, insurance, service and parts.